Snowflake is an enterprise data warehousing company with high traffic demands. Providing at-scale access to user data hosted in AWS. Data is the heart of any modern enterprise, but keeping all that information available, accessible, and most importantly analyzable, is a difficult task. Snowflake Computing brings the data warehouse to the cloud by hosting enterprise data in Amazon S3 in a deeply accessible and state. This data can be analyzed with business intelligence tools, as well, ensuring enterprises are able to gain ROI from their data, rather than just sinking money into a never ending long-term hardware-based data storage initiative. With worldwide enterprise users storing their long-term mission critical data inside Snowflake Computing’s systems, data integrity, security, and reliability in transport are of top priority. Solutions utilized by Snowflake Computing must be able to perform at scale inside Amazon Web Services, and must have the ability to completely comprehend HTTP. Additionally, solutions must be flexible and able to handle customization needs that arise as Snowflake Computing grows to encompass more capabilities, and even more customers around the globe. Rogocz said that Snowflake Computing relies heavily on NGINX and NGINX Plus to handle its traffic needs. 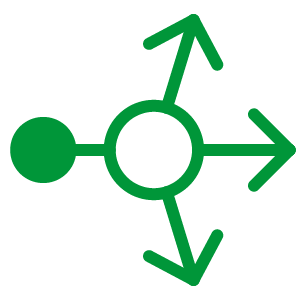 This includes load balancing, but also reverse proxy and Web server use cases. 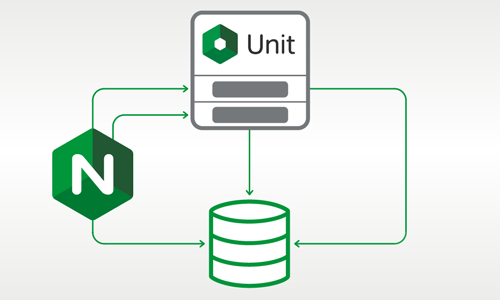 “We heavily rely on NGINX’s ability to deliver HTTP protocol to our application servers. 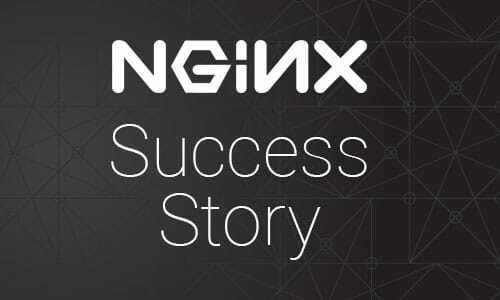 A single instance of NGINX can handle traffic coming to many application servers,” said Rogocz. 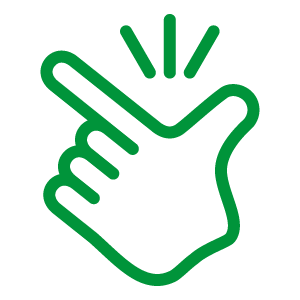 Rogocz said that Snowflake Computing relies on NGINX throughout its infrastrucutre, and that it is a core part of their business environment. “NGINX allows me to accomplish tasks that otherwise would take much more time than what is possible to do with NGINX. 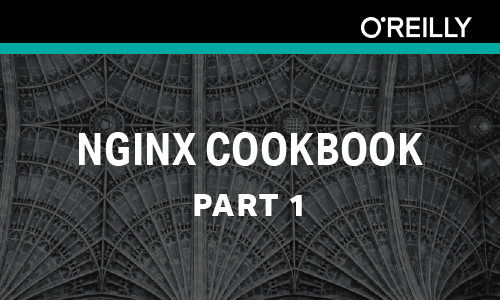 Without NGINX, it would require days if not weeks of effort on the engineering side. The simplicity of NGINX and the flexibility of configuration is really appealing. The support has been great. These guys are really incredible and they know what they’re doing. 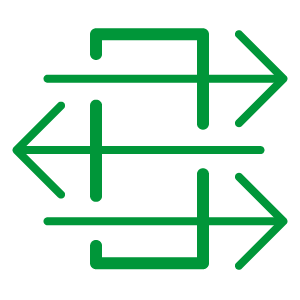 NGINX is a very integral part of what we are doing,” at Snowflake Computing, said Rogocz. Founded in 2012 by Benoit Dageville, Thierry Cruanes, and Marcin Zukowski, Snowflake Computing offers a cloud-hosted data warehousing solution for enterprises. Based on the theories of its founders, two of whom are French database PhD’s, Snowflake offers services and capabilities which are not possible in other data warehousing platforms. Snowflake is used by over 1000 enterprises around the globe.